Power brings life to an organ control system. 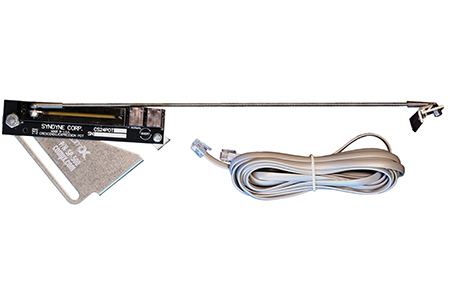 Syndyne offers ways to bring control to an organ's power system. 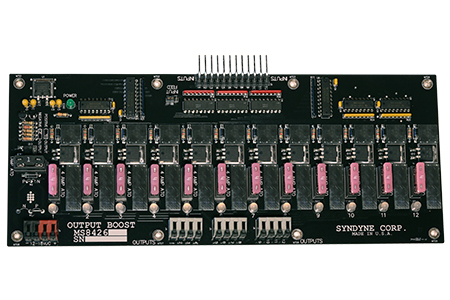 The MS8416 AC Chime Driver Card has 25 note outputs and 6 volume control outputs. 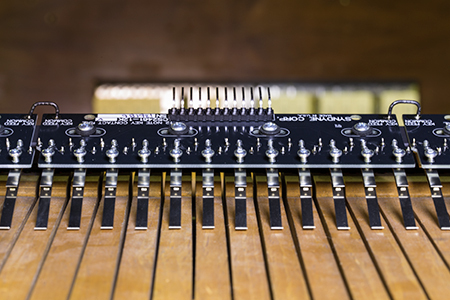 The MS8410 is a feature-rich device that converts divisional keying, expression, console registration and temperature into MIDI messages for use with a digital sound module. 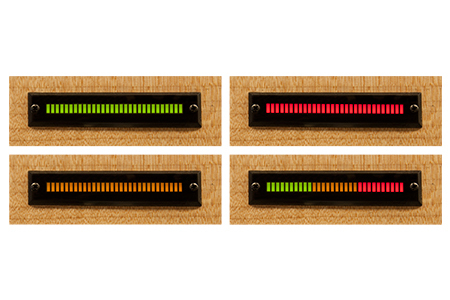 The MS8415 is an LED Bar Graph that can be built in a variety of colors to display crescendo, expression, and other console settings. 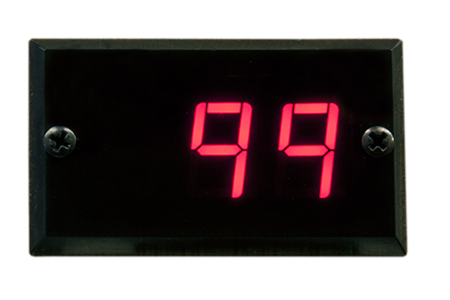 In situations where simplicity is desired, our 3 digit LED Memory level display can be used instead of our larger and more feature rich control panel. 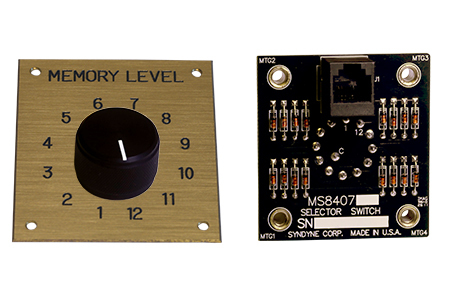 The MS8421 can be used to control Pitch and Volume for MIDI devices for the MS8400 system. 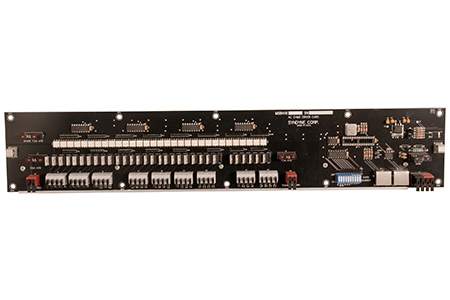 All rotary selection functions such as memory banks, memory levels, and transposition can be controlled using the MS8407 rather than our control panel. 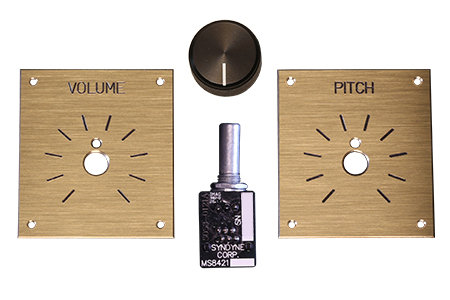 Swell and Crescendo shoes require a potentiometer in order to connect to the MS8400 system. The MS8400POT provides a convenient method of fitting organ shoes with a potentiometer. 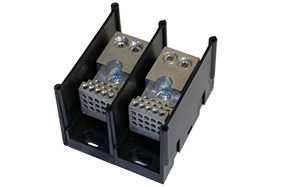 When multiple unit ranks are going to be played straight without any borrows, the MS8425 Diode Isolator can be used to lower pipe driving costs. 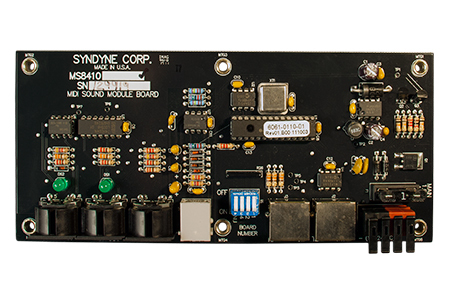 In order to use the MS8425 Diode Isolator to play multiple unit ranks with a single driver card, the MS8426 Output Boost board is required. 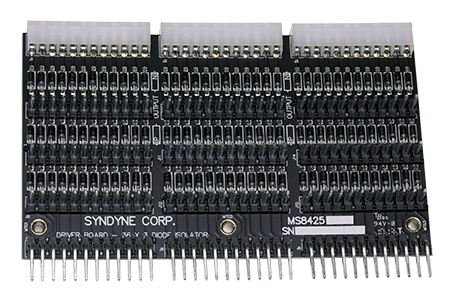 The MS8400 system main boards are designed to conveniently mount in one of two standard metal chassis. 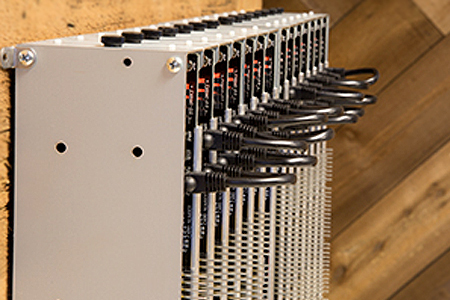 Syndyne's key contact rails provide a reliable system to connect to keys.